Mumbai, for a change, need to win the game outright for the first time this season but it will be a tough ask against Saurashtra who are flying high after two back-to-back victories to lead the combined groups table with 25 points from six matches. 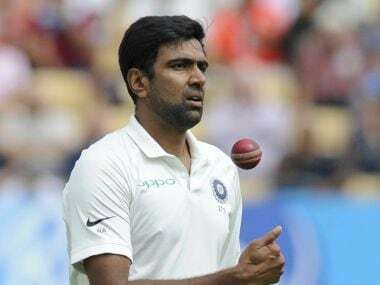 Tripura hammered Goa by 10 wickets in their Elite Group C Ranji Trophy game on Monday. 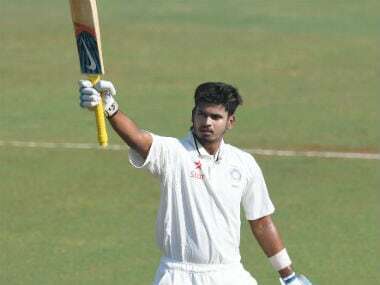 Shreyas Iyer is part of the India A squad that is touring New Zealand, but the third and final ODI will be played Tuesday at Bay Oval in Mount Maunganui and hence he can return home in time for the crucial game against Baroda. 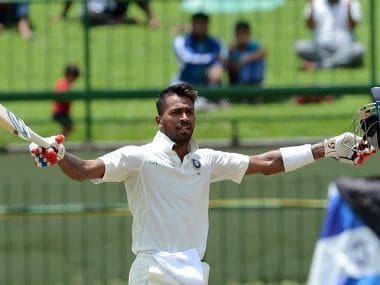 Hardik Pandya, who suffered a back injury during the Asia Cup in the United Arab Emirates, was undergoing rehabilitation and was not available for the ongoing Test series in Australia. Gautam Gambhir, who is set to hang his boots on Sunday, made it memorable for the 500-odd spectators, who were present at the Feroz Shah Kotla to cheer every run that he scored, with a century. 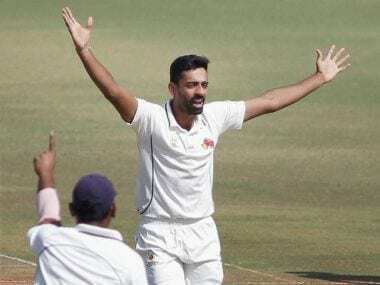 With a score of 267, Ajay Rohera broke the record earlier held by former Mumbai stalwart Amol Mazumdar, who had hit 260 versus Haryana at Faridabad in 1994. 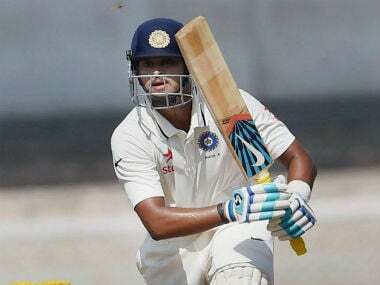 Shreyas Iyer has been named as the skipper of the Mumbai Ranji team that will take on Railways in New Delhi from 1 November. 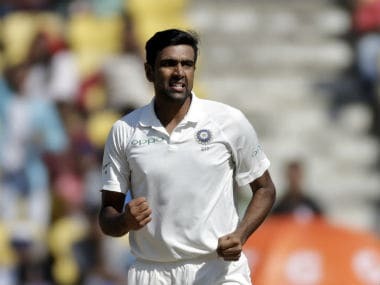 Test spinner Ravichandran Ashwin, discarded Test opener Murali Vijay and wicket-keeper-batsman Dinesh Karthik were Wednesday named in a strong Tamil Nadu team for the Ranji Trophy cricket tournament, which begins on 1 November.